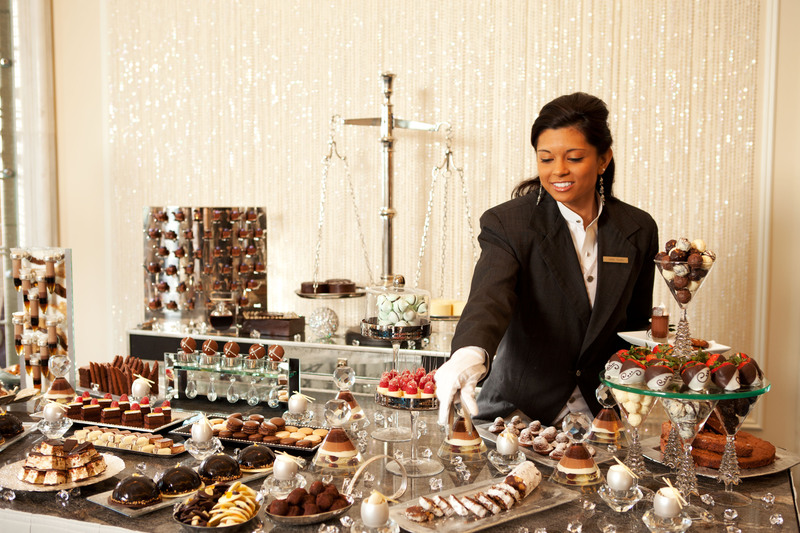 As part of our Chocolate Wine & Romance Weekends at Waldorf Astoria Orlando, you will find Bar du Chocolat, a chocolate extravaganza! 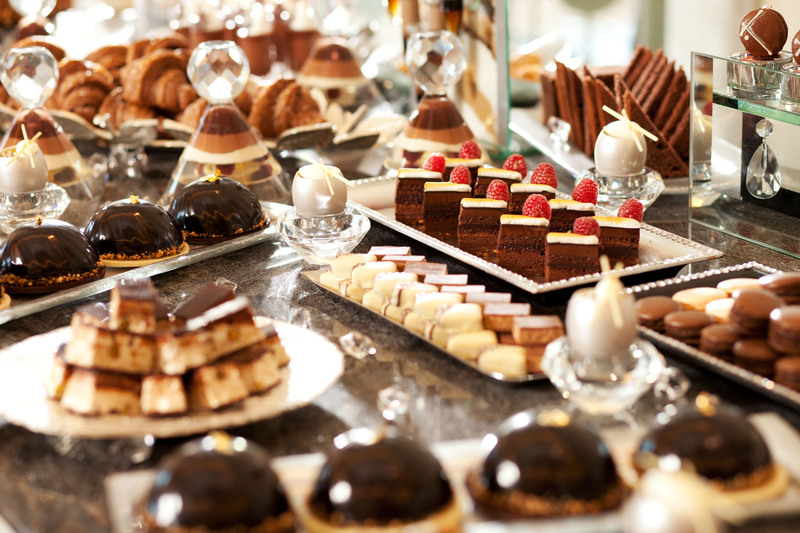 At this weekend fantasy of chocolate indulgence, guests can sample a selection of approximately 30 hand-made chocolates and pastries from the pastry kitchen of Chef Kurtis Baguley. 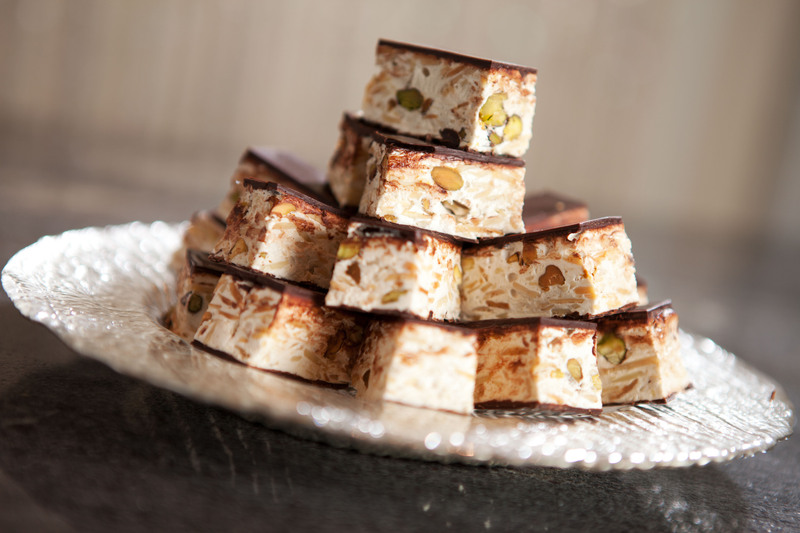 These aren’t your normal candy counter treats, either. 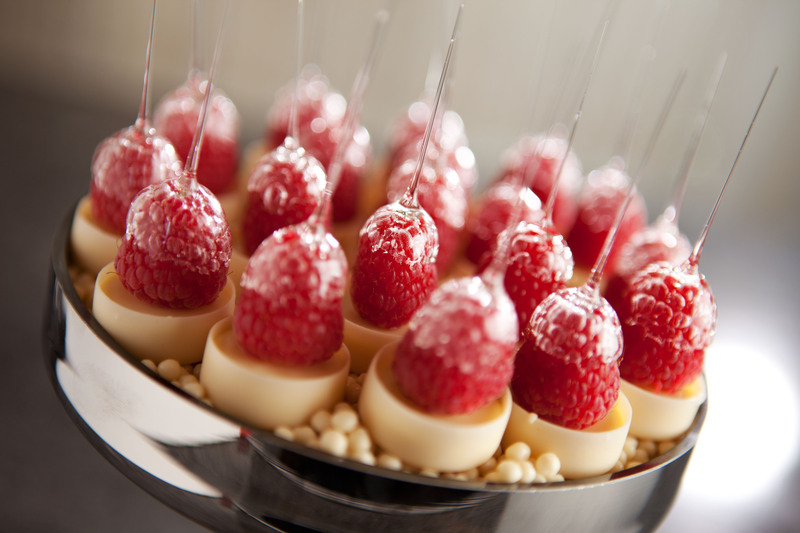 You can expect to find exotic creations made in-house using recipes from the most romantic spots around the world. Bar du Chocolat will be offered at Peacock Alley from 6-10pm every Friday and Saturday evening throughout February, 2012. Bar du Chocolat, a Chocolate Extravaganza! Chocolate is priced by the piece.